Here’s to another beautiful episode of TeaFlix Tuesdays! 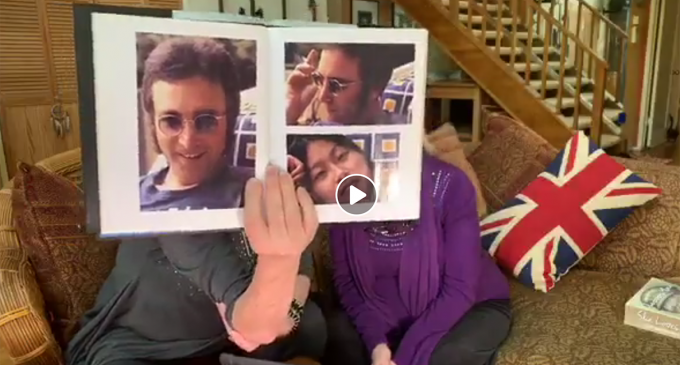 In this episode of TexFlix Tuesdays, Angie and Ruth McCartney take a deeper look into featured books about The Beatles. Hosted by Angie and Ruth McCartney. Angie McCartney: My Long and Winding Road, coming soon Your Mother Should Know!